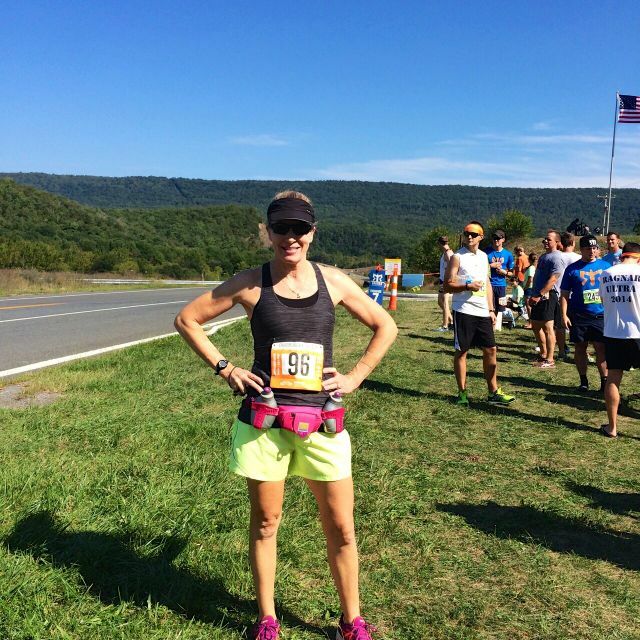 As I approach my targeted fall race, the Hokie Half Marathon, I’m hoping to peak at just the right time. Having two other big races a month and two months prior has its advantages and disadvantages. On the plus side, I’m able to test my training to see where I am in the way of speed and endurance, but on the negative side, I risk injury by pushing myself twice before my goal race. After a little scare with two minor injuries, I’m feeling great; and neither seemed to bother me much during my crazy weekend of running Ragnar DC. Before I talk about my Friday and Saturday races, I’ll take you back to Monday and work my way through the week. I ran/walked with two different clients on Monday. My first client and I maintained a 14:52 pace for 3.15 miles at 7:30 AM; and my final client of the day and I kept a 16:05 pace for 2.06 miles at 5 PM. Both clients are coming along nicely, and I just introduced them to each other so they can workout together, and hopefully get in a few additional workouts per week! 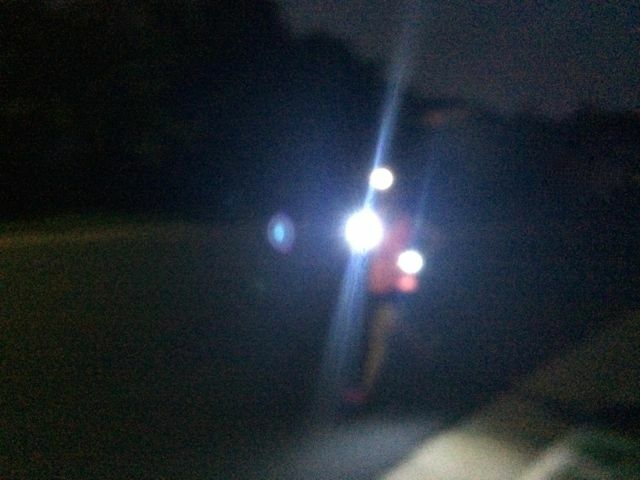 With my headlamp and brand new Knuckle Lights in hand, I met my MRTT buddies at 5:15 AM for an easy conversation pace 5.28-mile run (9:27 pace) on Tuesday. Since we were racing over the weekend, we kept it easy and skipped our usual hill workout. I even wore my eyeglasses to make my training run mimic my 2 AM Ragnar second leg run, since I planned to leave my contacts at home when running Ragnar. My BRF was available to meet me for 6.01 easy miles (10:29 pace) on Wednesday. We had a great run and once I was finished, I was ready to rest my legs until my first Ragnar run on Friday around mid-afternoon. I took the day off from running and rested on Thursday, AND packed for Ragnar. Van 2 drove up to exchange 6 of the Ragnar Relay in Maryland on Friday. I don’t want to go into to much detail since I’ll be doing a Ragnar recap. Friday afternoon around 3:30 I ran my first leg. After some rolling hills, it was a wickedly steep 3 mile climb up, and 3 miles down totaling 6.84 miles. My average pace was 9:15. In my recap I’ll share the elevation chart and my mile splits. My first run on Saturday was 6.97 miles at 2 AM through some very nice neighborhoods and some creepy areas. I maintained an 8:58 pace, and was thankful to almost always have a runner either in front of me or behind me within my sights. The only time I couldn’t see another runner was through the creepy area! 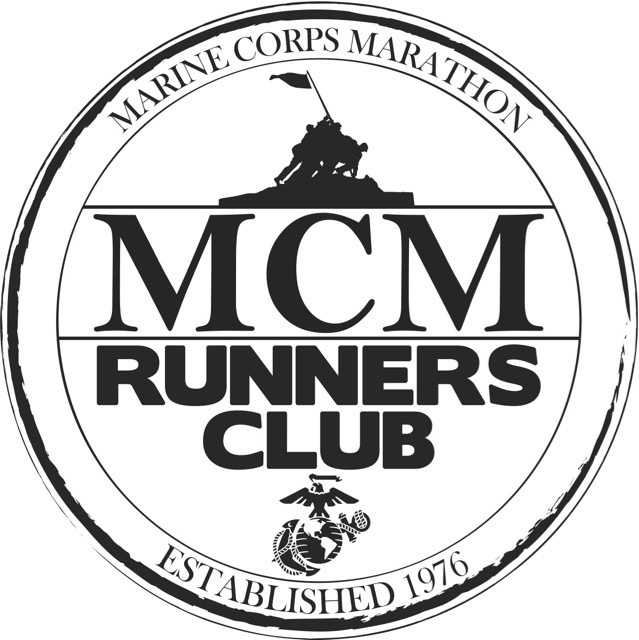 My third and final leg was 6.9 miles at noon on Saturday, and I averaged a 9:42 pace. I was booking at very consistent 8:30’s the first 4.5 miles until I hit the hills of Arlington! Those hills killed me, and I have to admit that I did the walk of shame a few times. After a 12.5-hour sleep, I rested and rolled out my quads today. Those downhills shredded them, and it will take a few days for them to return to normal! Do you have hills where you live? ~ I discovered that our Tuesday morning hills are nothing compared to what I just ran this past weekend! Do you train at night? Have you ever tried Knuckle Lights? It is not a walk of shame my friend!! Don’t be ashamed to walk during Ragnar! 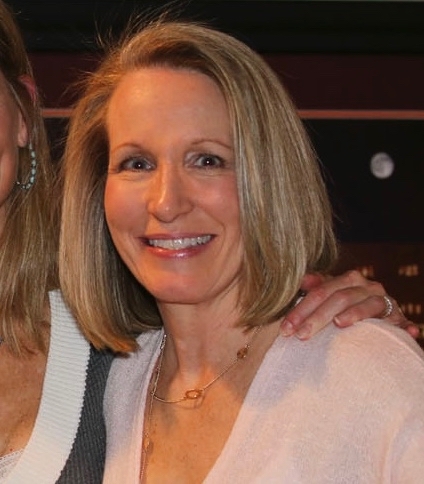 Sue @ This Mama Runs for Cupcakes recently posted…I have found the most delicious protein bar & a Giveaway! Courtney, you will love Ragnar! I’m sure Julie has told you all about her adventures. Sounds like you were runner 8. I did that 2 years ago. That first Hill was a killer plus the hills on the last leg. Looking forward to hokie half again myself this year. Coming of aAchilles tendinitis so not expecting much. I do get to see my daughters who are both at college there. Yep, I was runner 8! I loved the Hokie Half last year. It was such a great experience, and I can’t wait to run it again. Hope your Achilles tendinitis continues to improve. See you there! I can’t wait for your recap! I just know you had a great adventure! I love knuckle lights. I used then for my Ragnar race back in April, then put them away and I’m just now pulling them out again because of the shorter days. It was amazing, and I’m ready to run another one! I was Runner #7 and decided that I should have done ALL of my training runs on those Arlington hills. 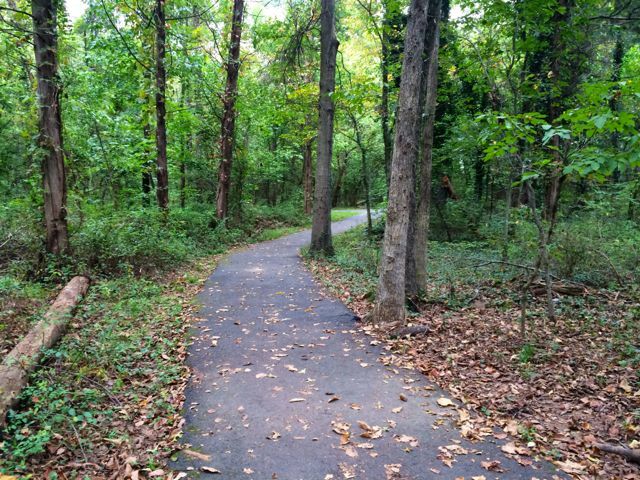 I was glad I got three runs in on the Custis trail because nothing else compares. I know! My little hills that I train on are pathetic compared to the hills I ran on in WV. Your first leg was a doozy! What was your team name? Can’t wait to read your relay recap!! I have knuckle lights (from my first 50 that was a night race) – they are kind of cool – very bright!! I hope to start working on my recap tomorrow. What a teaser! I want to read more. I love the creepy middle of the night runs, you know? Running through a place you will likely never be again running at a time you would never run. It’s so surreal and a perfect addition to the experience! HaHa… Sorry! I’m sorting through tons of pictures taken by twelve people… Soon, I promise! No such thing as a walk of shame! Arlington is FOR REAL! and the last leg is tough. Great lead-up write-up! Thanks, Anne! I need to train on those hills before next year’s Ragnar DC. 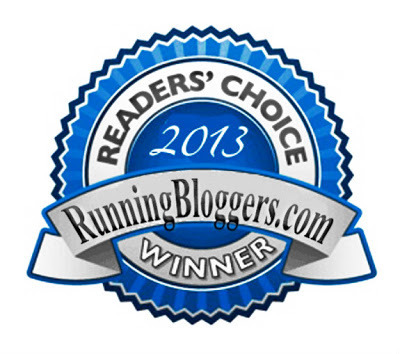 Yes, I said it – next year’s Ragnar! I’ve never heard of Knuckle Lights – so cool! There are some runners in my neighborhood who I really wish would wear something like those. Hope you continue to feel good leading up to the Hokie Half Marathon! I raced a half this weekend 6 weeks before my goal half marathon and had the same worries about slipping it into my training, but I wanted to do it and these things only come around once a year right?! Ragnar sounds so much fun, look forward to your report! Maybe you didn’t see any runners in the creepy areas because they were running scared! I like the benefits of adding races to my training cycle, but this time I worried that I had them spaced too close together. So far, so good… Hope you enjoyed your half! 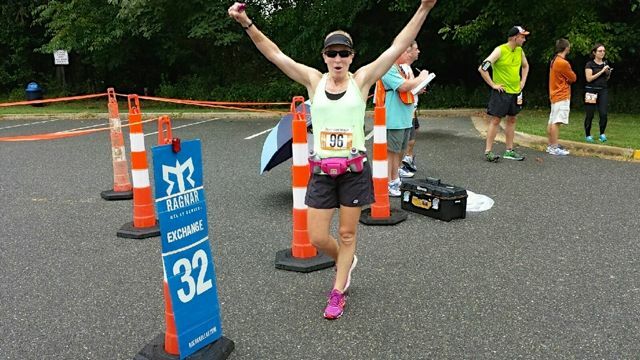 Meagan recently posted…The 2014 DC Ragnar Relay – Cruisers Rockin’ the Relay! I walked down my stairs on Sunday and Monday like I used to after running a marathon, because my quads were just as beaten up. Hope your right leg is feeling better!